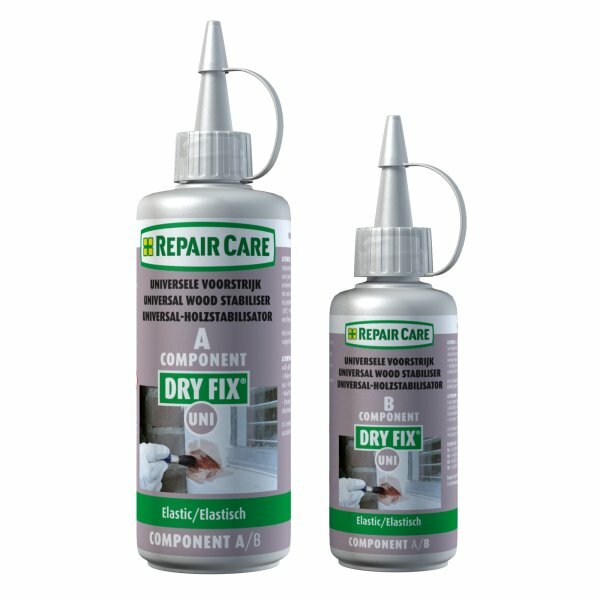 Universal wood stabiliser for all DRY FLEX® repair products. 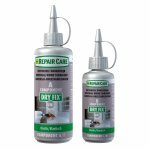 Ensures maximum adhesion between any DRY FLEX® repair product and the substrate. application of DRY FIX® UNI. Low viscosity an solvent free to penetrate quickly and deeply into the wood. Easy to apply with a brush.